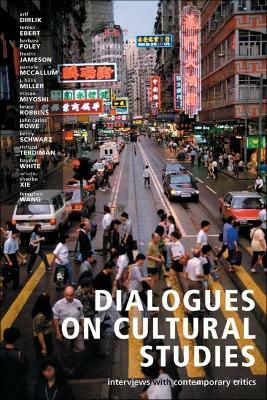 Discourse/Counter-Discourse is situated on the border between cultural history and literary criticism: combining the insights of Marxism and semiotics, it attempts to delineate the cultural function of texts. 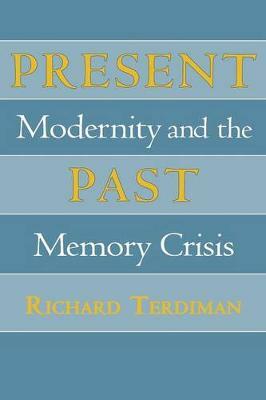 Focusing on France during a period of remarkable cultural, social, and political transformation, Richard Terdiman examines both the dominant bourgeois discourse-novels, newspapers, and other mass forms of expression-and the effort of intellectuals to devise counter-discourses to combat it. 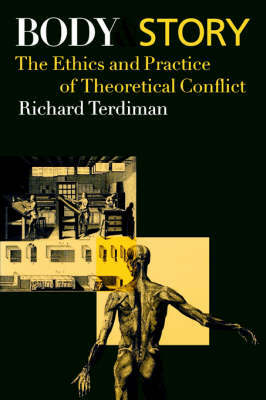 Buy Discourse/Counter-Discourse by Richard Terdiman from Australia's Online Independent Bookstore, Boomerang Books.